Mobile communication has an increasing impact on people's lives and society. Ubiquitous media influence the way users relate to their surroundings, and data services like text and pictures lead to a culture shaped by thumbs. Representing several years of research into the social and cultural effects of mobile phone use, this volume assembles the fascinating approaches and new insights of leading scientists and practitioners. 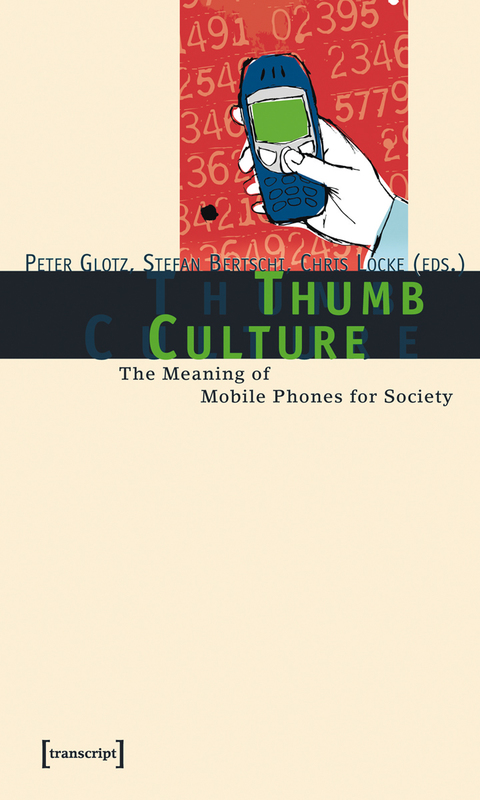 The book contains the results of a first international survey on the social consequences of mobile phones. It provides a comprehensive inventory of today's issues and an outlook in mobile media, society and their future study.